Irish dance is a distinctive and traditional form of dance that originates from Ireland. The dancing traditions in Ireland grew as did the significance of Irish music. Back in the 18th and 19th centuries, Irish dance often took place in small venues such as barns, where dancing occurred on pub table tops and beer barrels at outdoor festivals! Because of this, the lack of arm movement became a distinguishing and artistic characteristic of the dance form, requiring dancers to have their arms rigid by their sides. Irish dance has seen increased popularity in recent years, largely due to Irish dance stage shows like Riverdance and Lord of the Dance. 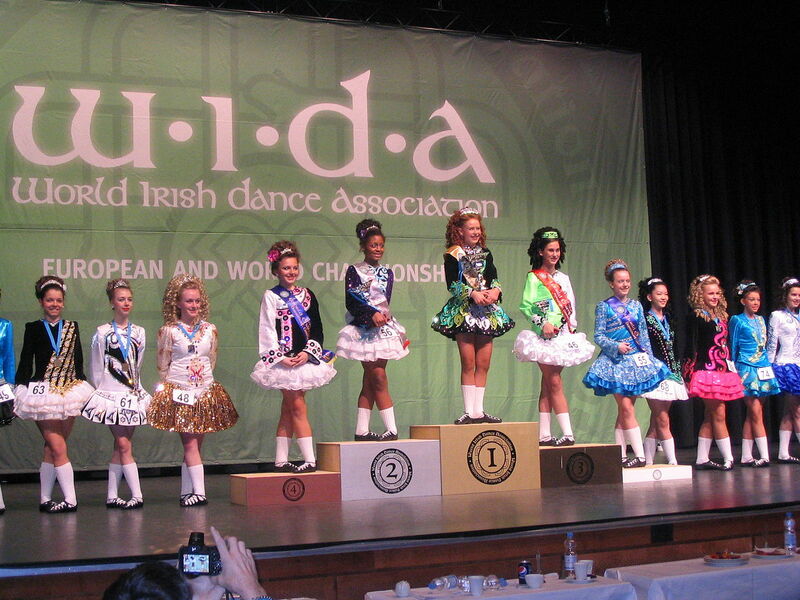 Irish dance competitions have become a world-wide phenomenon amongst young dancers and have became more mainstream for those without Irish heritage. 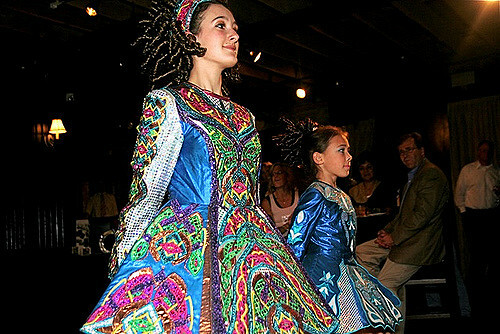 With competition categories such as step dance, jigs, and polka, the standard for greatness in Irish dance is now a much higher level of athleticism, flexibility, and power; combining traditional technique with modern moves. Over the past decade, we have seen an amplified request for Swarovski crystals and rhinestones to be incorporated into dance costumes. Dancewear in general has been extremely popular for rhinestones and sew on stones. Swarovski crystals are available in a HUGE variety of colors, sizes, and shapes which are essential for personalizing competition dresses. The brilliance, sparkle, and high quality of Swarovski crystals result in high reflectiveness, which is perfect for the stage! Embellished costumes can be quite expensive but due to the easy application options of Swarovski crystals, it’s now easy to make dance costumes at home! The most popular crystals to use on dancewear are Hotfix Rhinestones, Flatback Rhinestones, and Sew-On Stones. We have learned that the bigger the stone the better – so every movement of the dancer is captured. Often traditional shapes are used such as ovals and tear drops. Here at HarMan Importing, the most popular for Irish Dance costumes is the 3230 Swarovski Pear Sew-On Stone in Crystal AB. Click here to buy them today – they go fast during competition season!!! Easy application is also crucial for dance costume designers. Sew-on stones require basic sewing skills and are often the application of choice for the DIY customer. 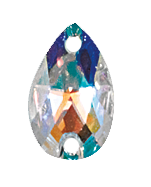 Click for more information to view the Application Manual for Swarovski Sew-On Stones. Others prefer to use HotFix Rhinestones, which have glue on the back of the actual stone. Heat is then used to permanently apply them to all types of fabric (heat can be added via a machine or a hand-held iron). Click to learn more about the application of Hotfix Rhinestones. So whether you are preparing for an upcoming Irish Dance competition or any other form of dance costume, remember that adding some glitz can take your costume to the next level! 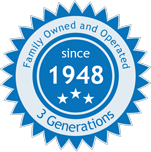 Call us today at 1-800-232-3769 for our expertise on crystals and rhinestones and superb customer service. Let us help you design your next trophy winning costume and start browsing www.harmanbeads.com now.